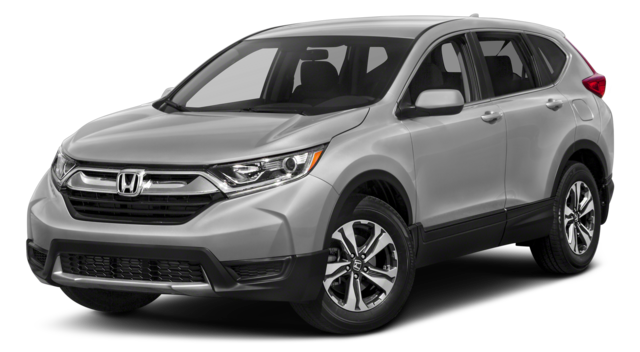 The 2018 Chevrolet Equinox and 2018 Honda CR-V are both five-passenger crossover SUVs with available all-wheel drive (AWD), but which one is a better pick for families in Brandon who want something more? 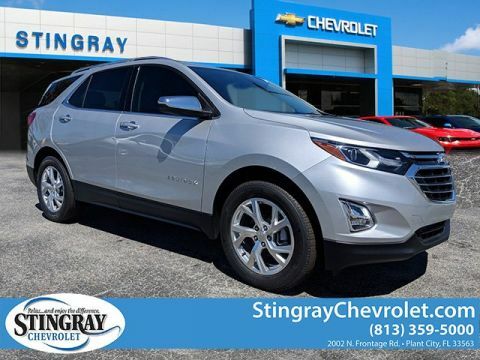 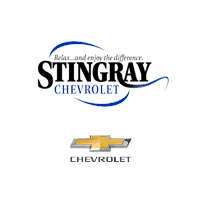 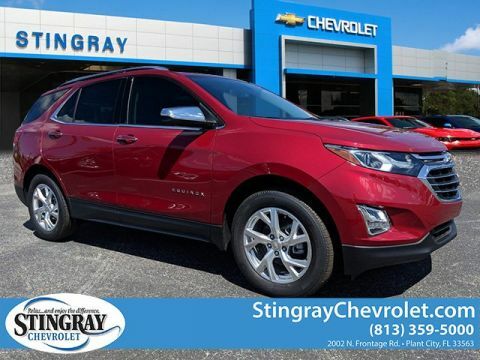 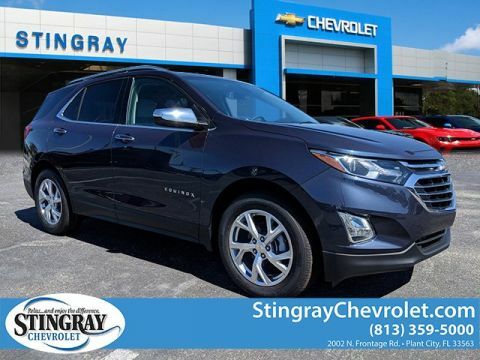 Read through this comparison to find out, and then take out a loan at an affordable rate from Stingray Chevrolet! 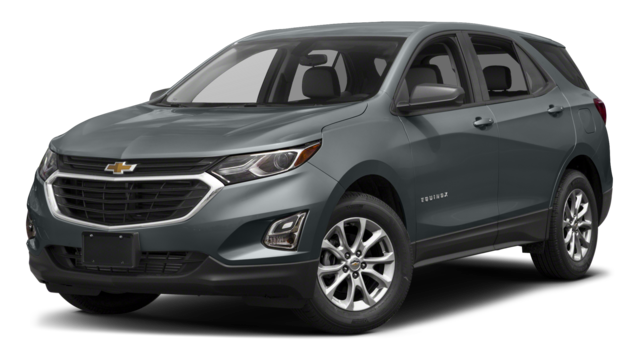 Learn more about the Equinox interior and see how the Chevrolet Equinox stands up to its one of its most formidable competitors, the 2018 Ford Escape, and then test-drive the victor! 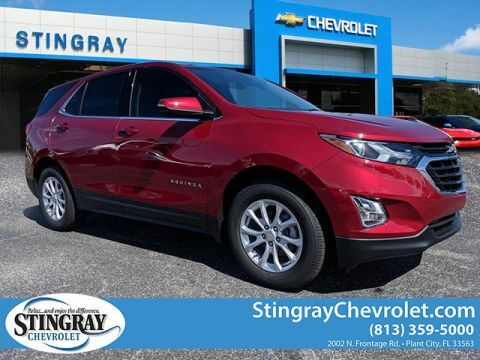 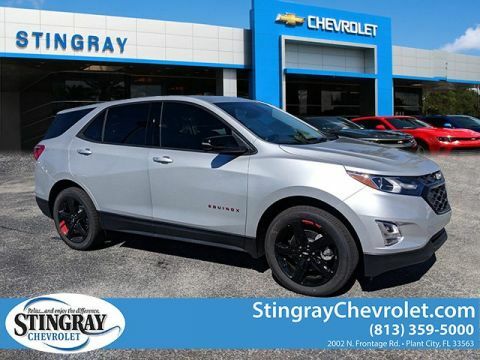 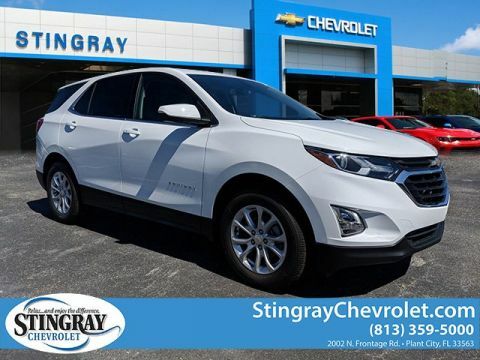 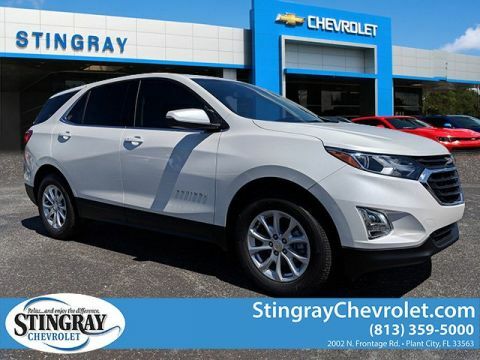 Don’t forget to check out our current list of new vehicle specials for great offers, and feel free to contact us with questions before you take the drive from Lakeland to our dealership! 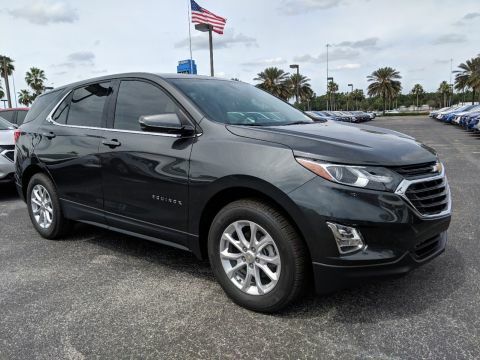 While you’re here, be sure to read the Chevy Equinox reviews.